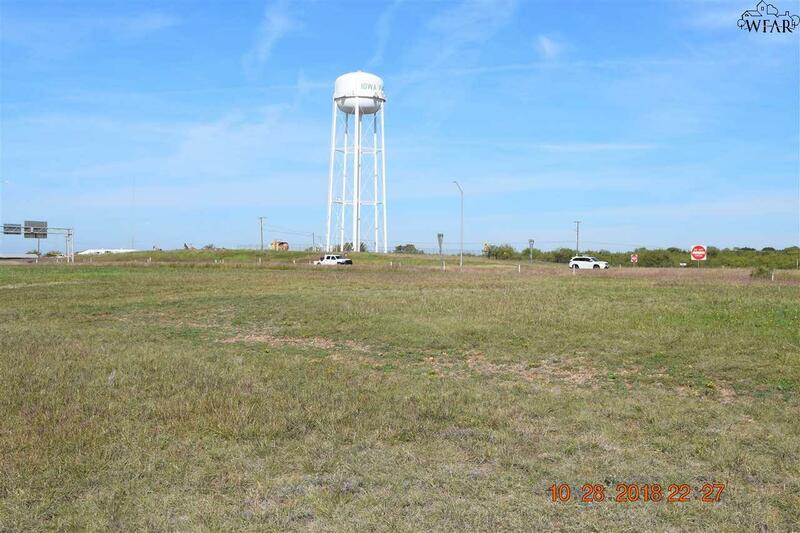 Prime commercial land just off Hwy 287 W, just South of the Johnson Rd Exit. 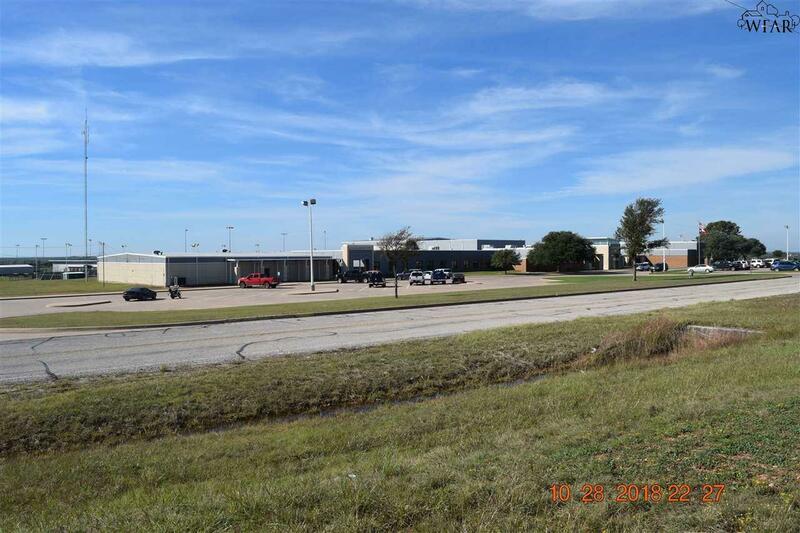 Just over 1.8 acres of cleared land ready for your business site. Two streets side this property for ease of access. Surrounding business' for good traffic and highway visibility. Survey in office. Call for further info. Listing provided courtesy of Tami Ligon of Mcgregor Real Estate Group. IDX information © 2019 Wichita Falls Association of REALTORS® Multiple Listing Service.